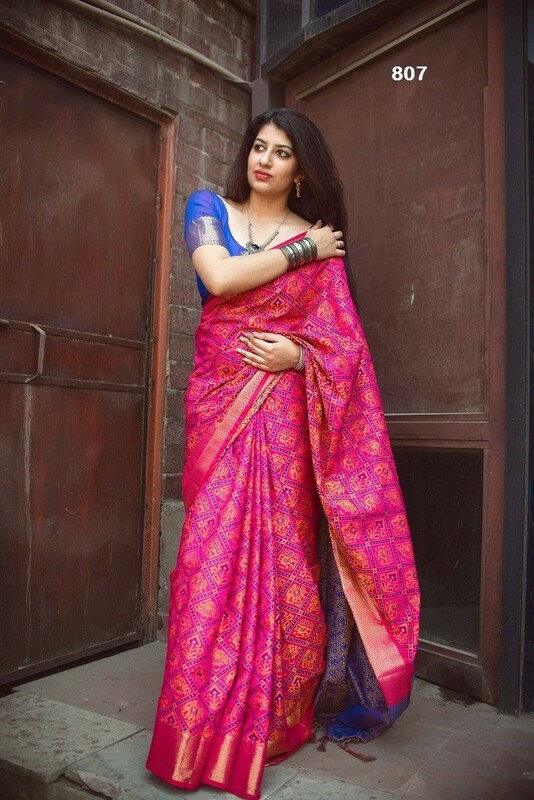 Offering Patola silk sarees online at Kalavat. Keeping the tradition alive by knitting and selling marvelous Sarees and other ethnic wears, Kalvat Sarees also have online presence and deliver to customers across the globe for those who have less time and yet want the best. Visit us at https://www.kalavat.in/ to shop online.